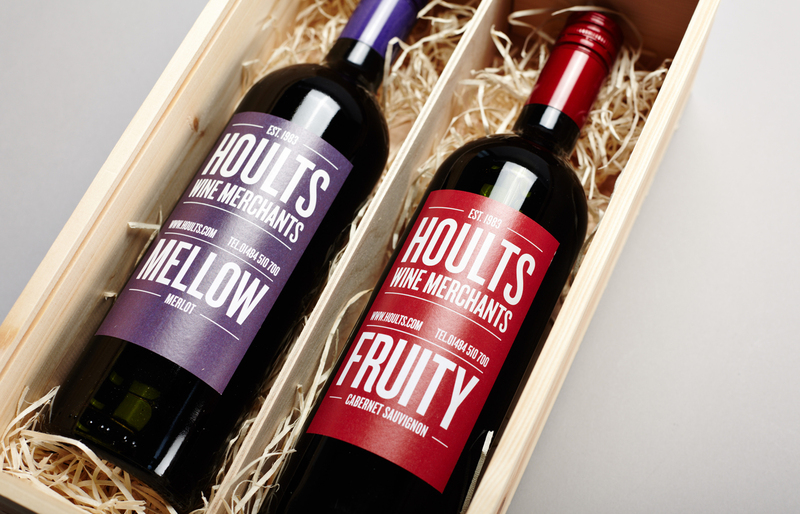 Branding and design Huddersfield for Hoults Wine Merchants. 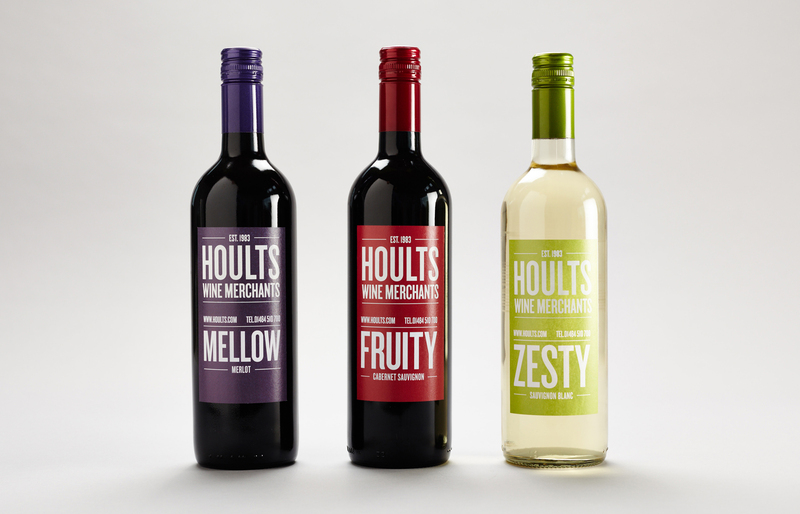 As one of the countries largest independent wine merchants, Hoults have been providing wine by the bottle or the case for the past 30 years. 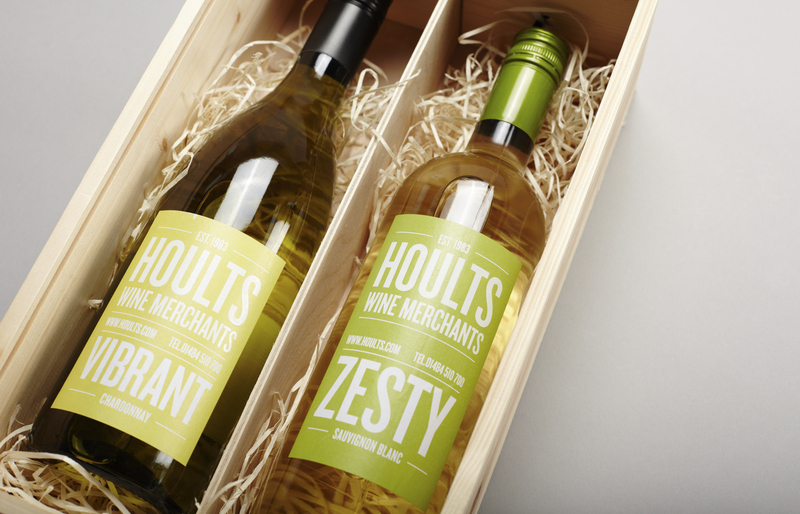 Owned by Rob Hoult, his focus on providing great wine in a relaxed and informal manner has been key to their success. 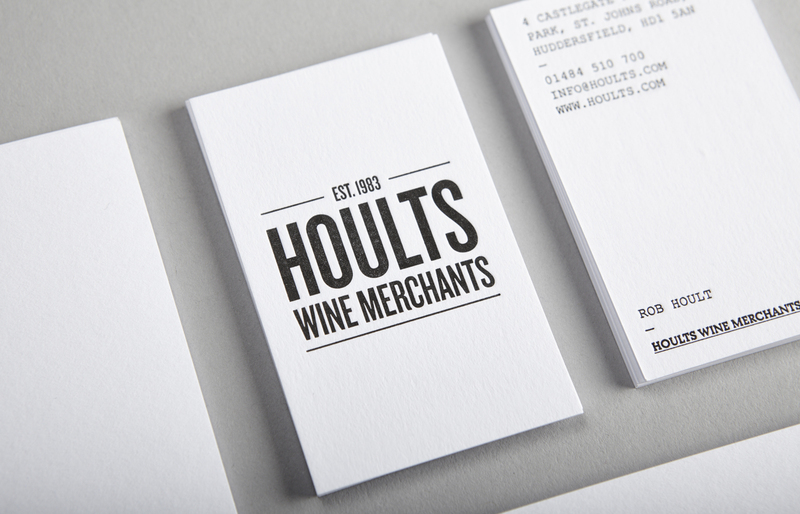 Hoults were in need of turning this into a brand known for their passion, knowledge and ‘not rocket science’ approach. 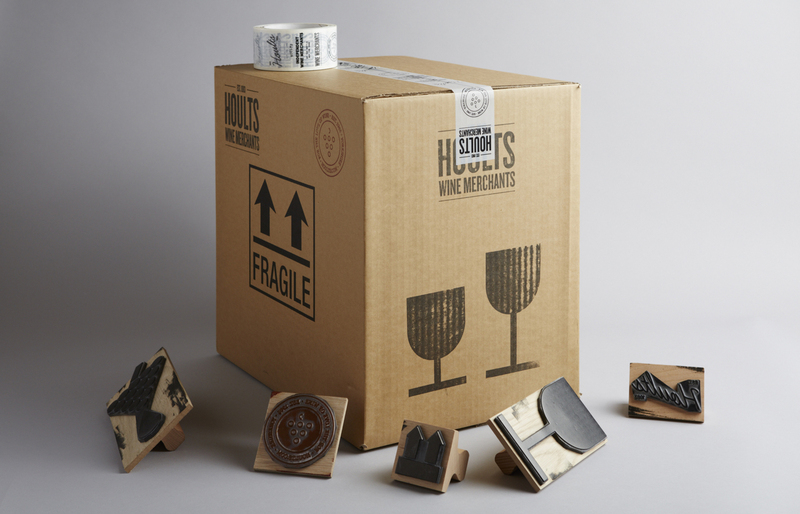 We wanted to create something that focused on what made Hoults different, the answer was blindingly obvious, Rob himself. 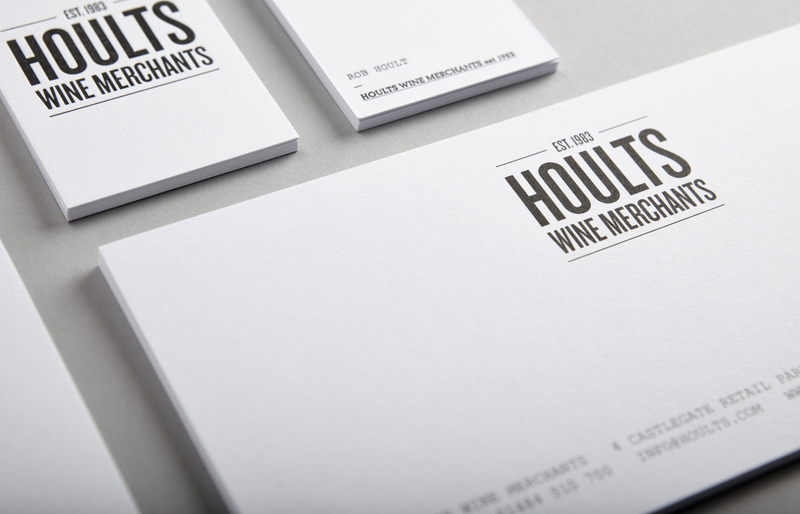 The branding reflects his bold, characterful energy, the black and white approach to wine — minus the usual associated snobbery. 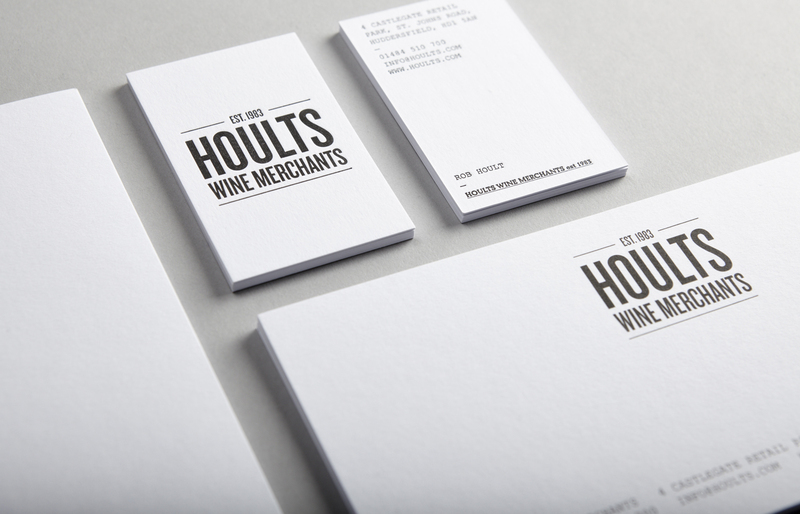 The use of clean typography, a mainly black and white colour pallet creates an identity true to Hoults values rather than leaning on tired clichés.